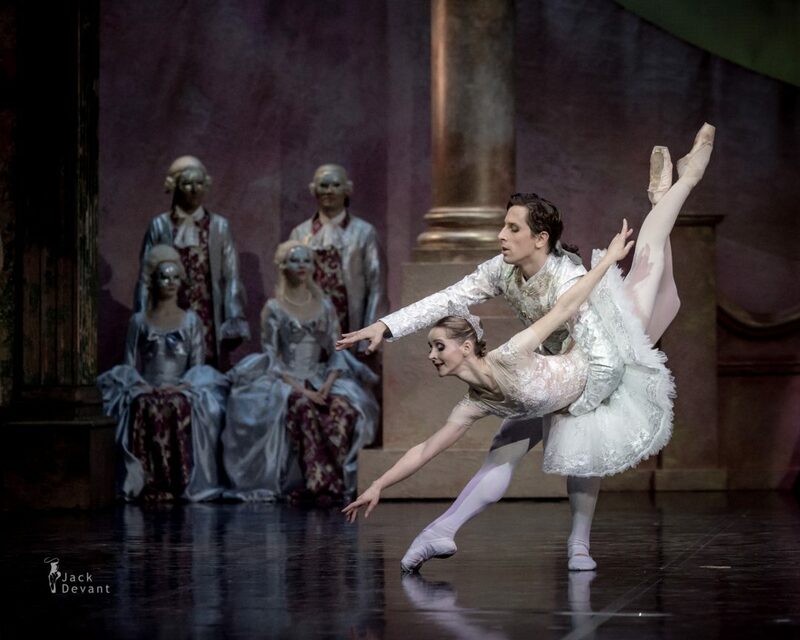 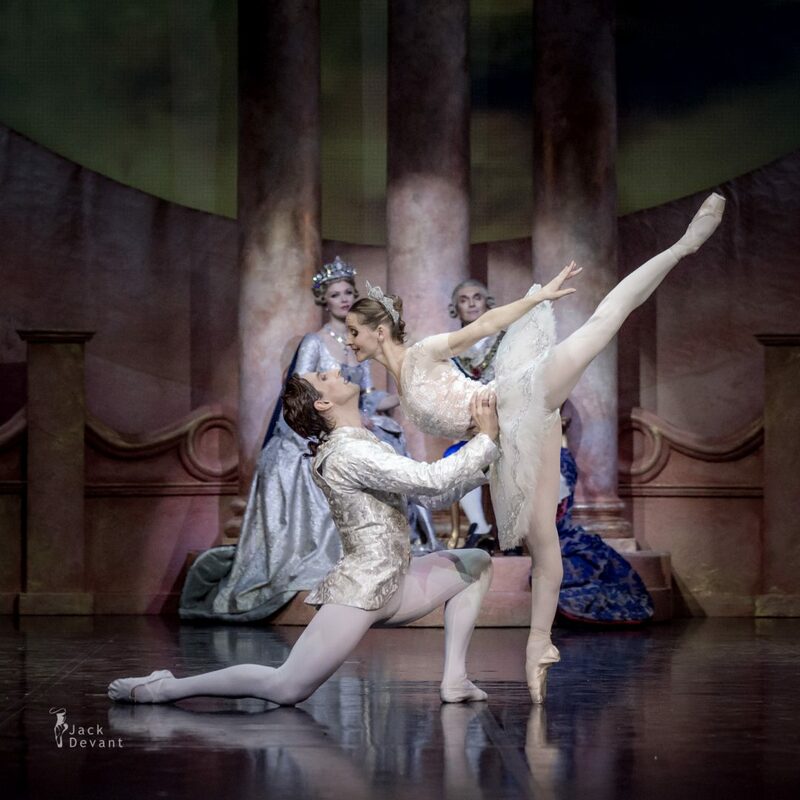 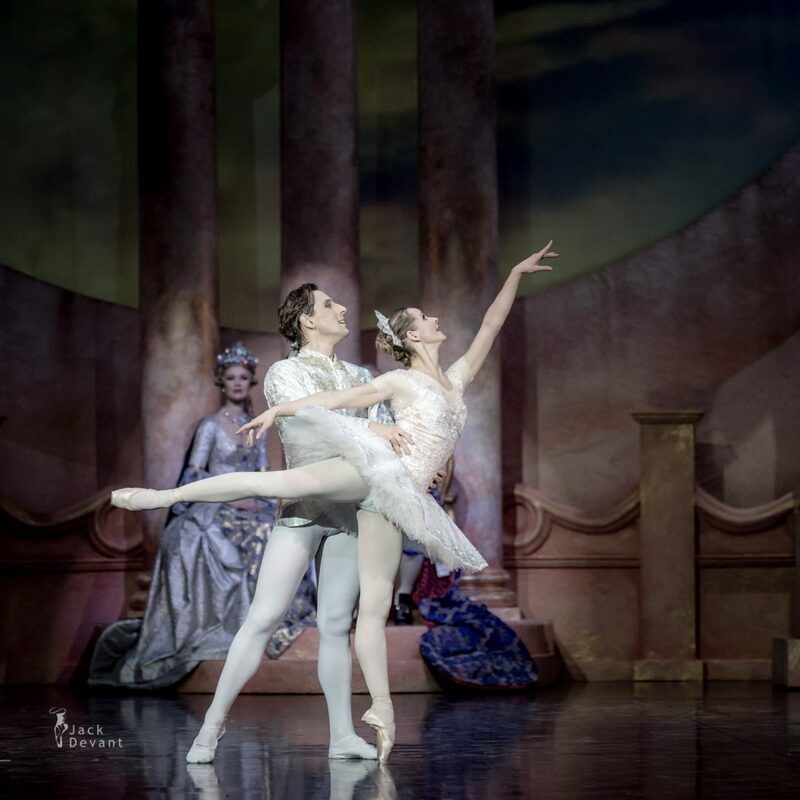 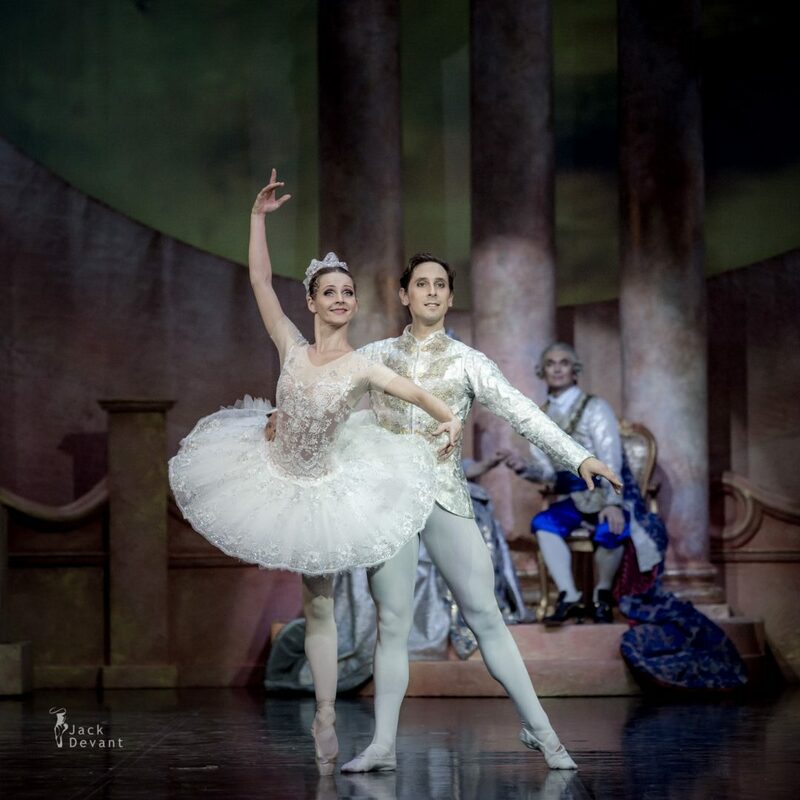 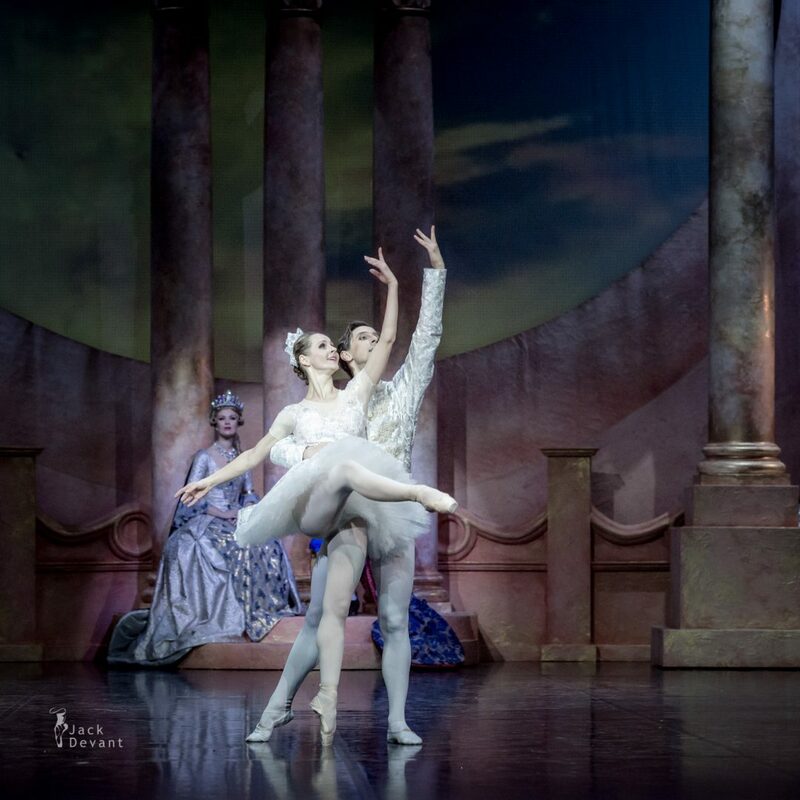 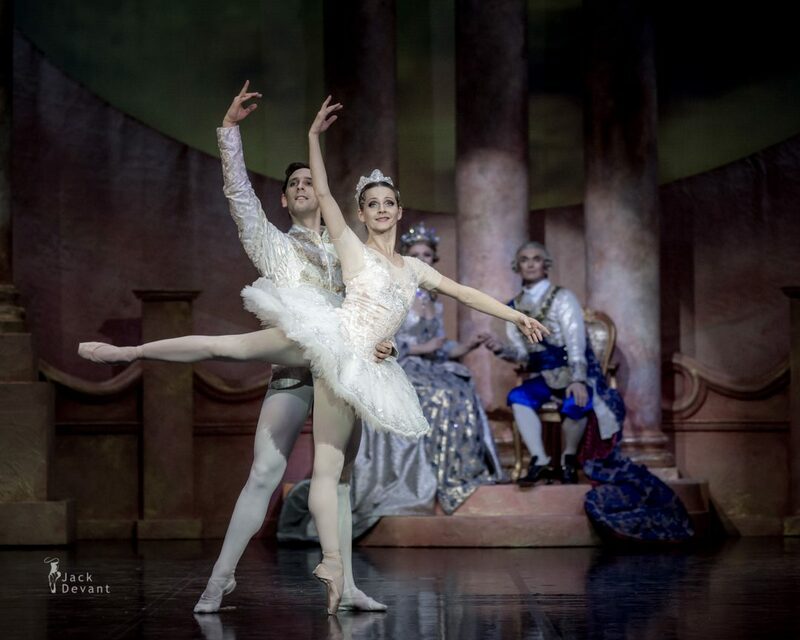 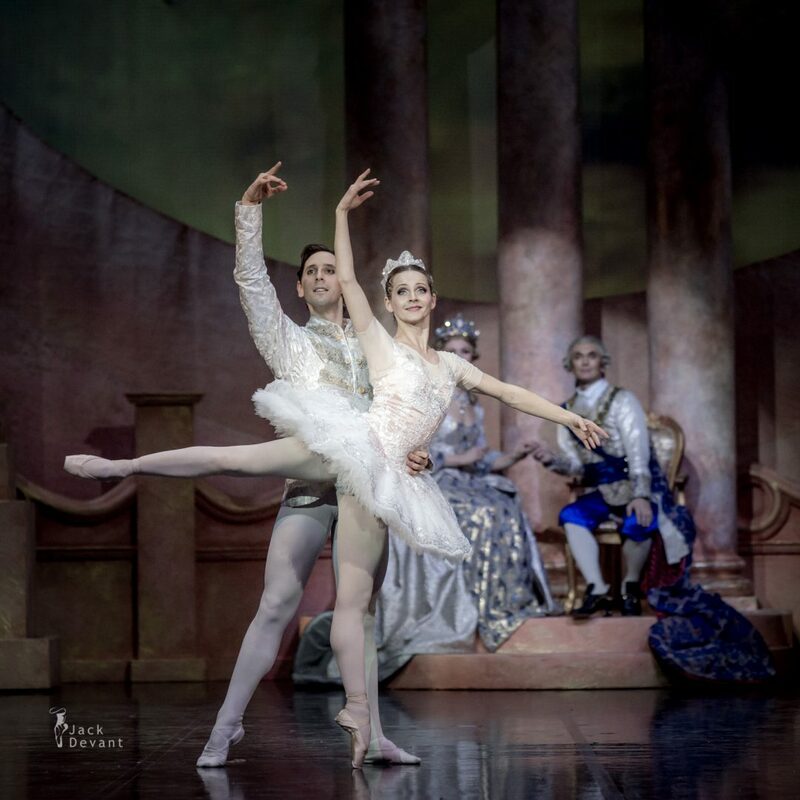 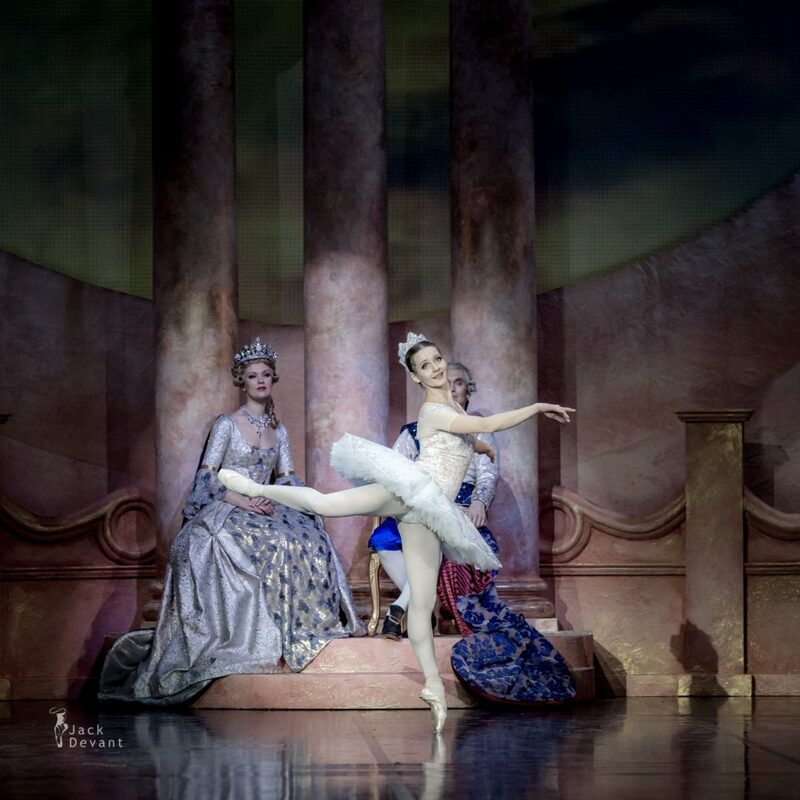 Luana Georg as princess Aurora and Sergei Upkin as prince Désiré in The Sleeping Beauty, Choreography by Marius Petipa, new redaction by Toomas Edur, Music by Pyotr Tchaikovsky. 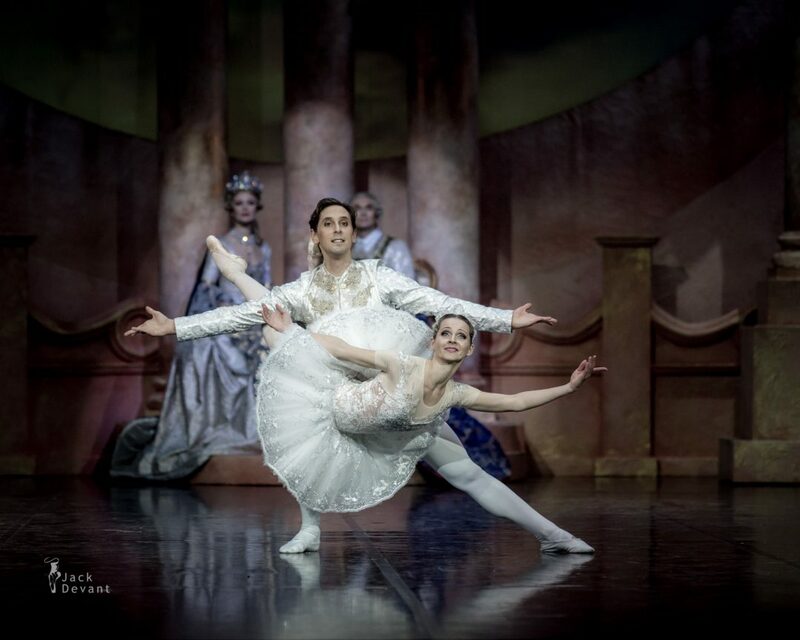 Shot during dress rehearsal on 12.11.2014 in Estonia. 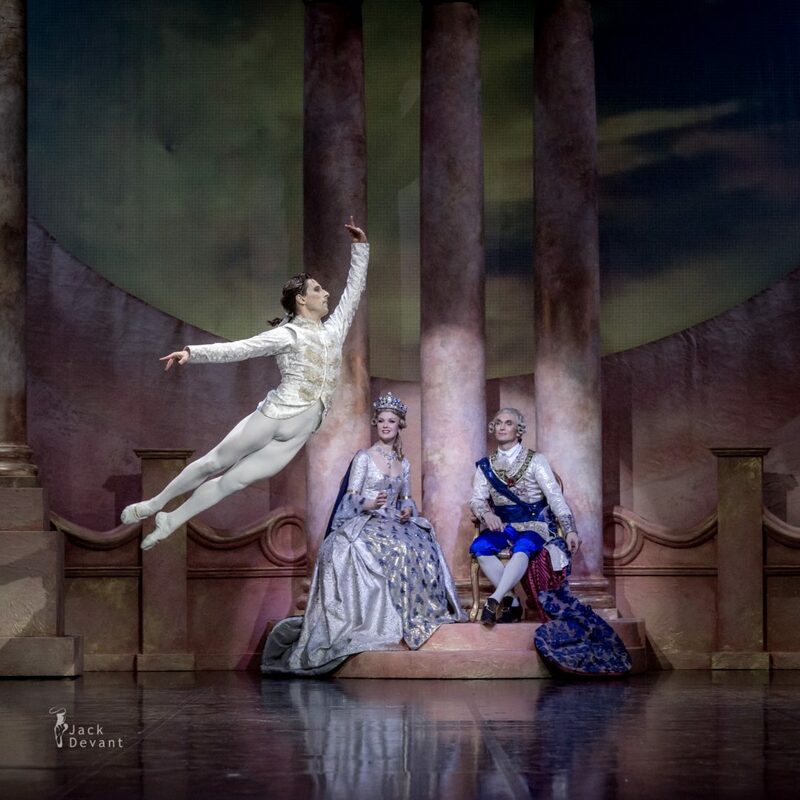 Sergey Upkin is the principal dancer of the Estonian National Ballet. 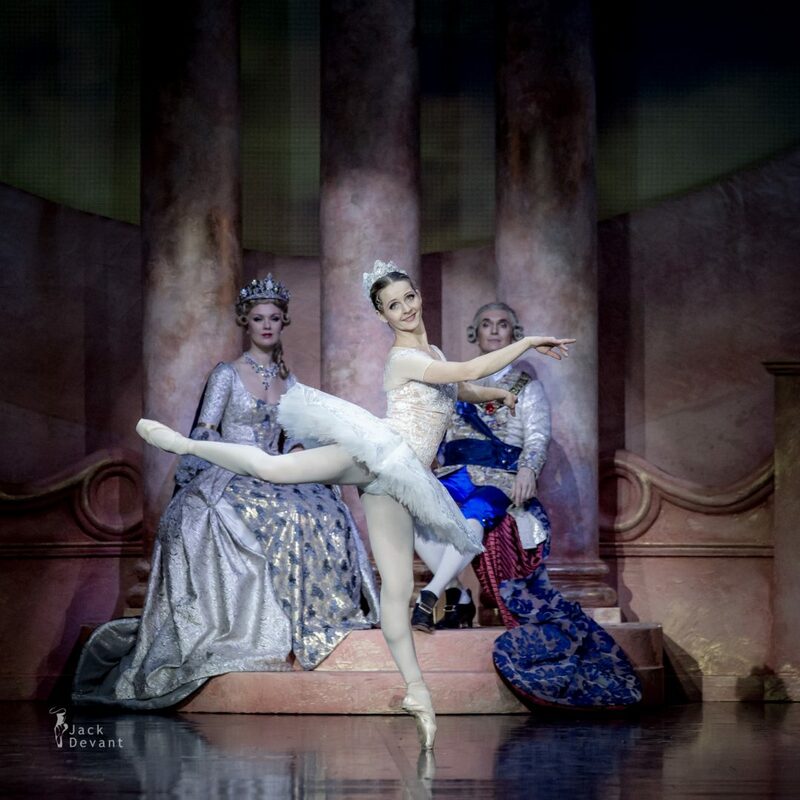 He graduated from the St. Petersburg Vaganova Ballet Academy in 1999. 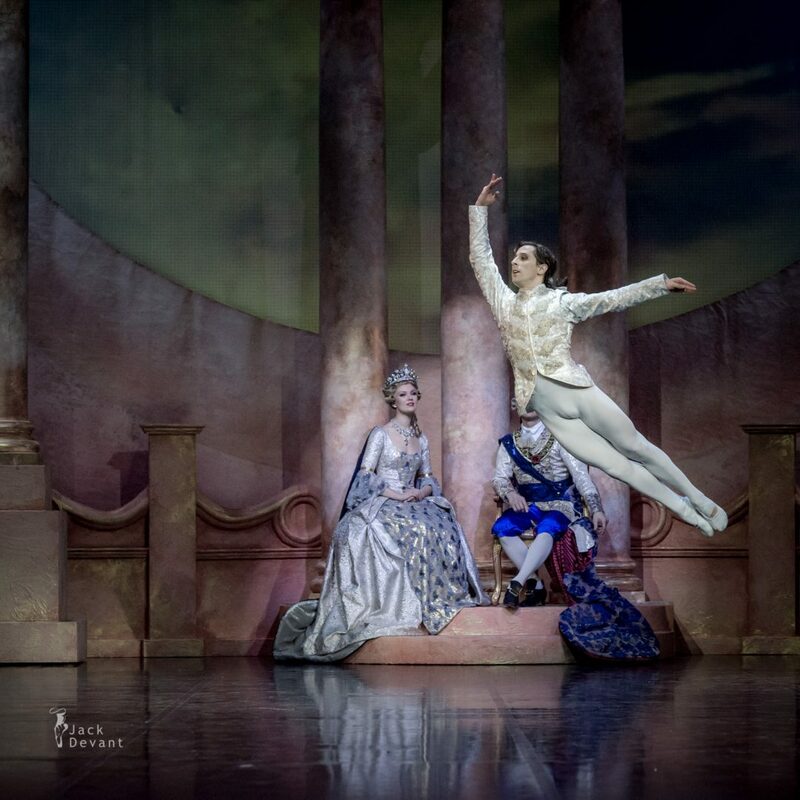 He was the principal dancer of the Estonian National Ballet (1999–2005) and is again since 2008. 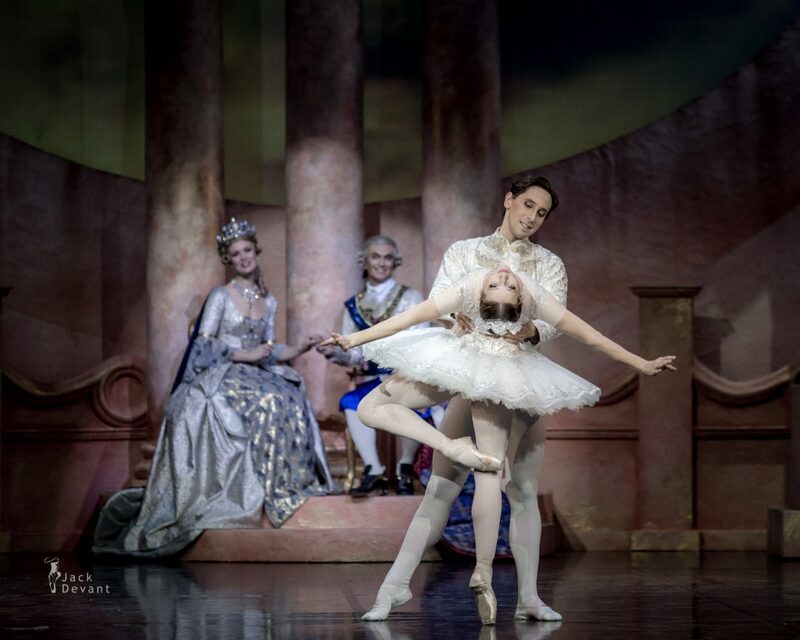 In 2005–2007 Sergey Upkin workedwith Staatsballet Berlin.